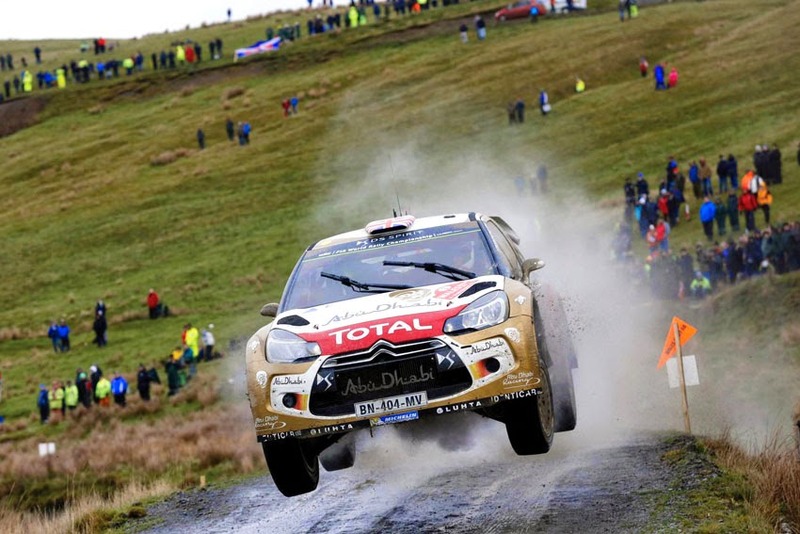 In 2015, Kris Meeke and Paul Nagle will once again be joining forces in a works DS 3 WRC. "When we chose Kris Meeke for this season, we took a bit of a gamble," recalled Yves Matton, Citroen Racing Team Principal. "But he has improved with pretty much every race and has now become a complete driver. The real turning point was at Rally Finland. He adopted the right approach. He has managed to acquire experience throughout the season. He has shown that he not only has real pace, but that he can be more patient sometimes as well. Kris is a competitive driver on all surfaces, capable of being quick on tarmac and on gravel. This versatility is a real asset for Citroen Racing. The name of the second works driver for 2015 will be announced shortly, once we have finalised the various discussions that are still ongoing." "It's fantastic to have the opportunity to continue to work together," added Kris Meeke. "Since the end of last year, Citroen Racing has given me the chance to prove my worth. This first full season has been spent learning about the WRC. In the second half of the year, I was able to show part of my potential. There's room for improvement, but I now have some decent foundations to build on next year, in order to keep progressing. With experience, everything becomes that bit easier. I know the team well and we understand each other. I feel like I'm part of the Citroen family."